WooCommerce is the most popular and highly customizable eCommerce platform you can use for building your online business. It is a free WordPress plugin that easily installs on your WordPress site and allows you to run a fully fleshed eCommerce website on your own without any technical/coding skills. 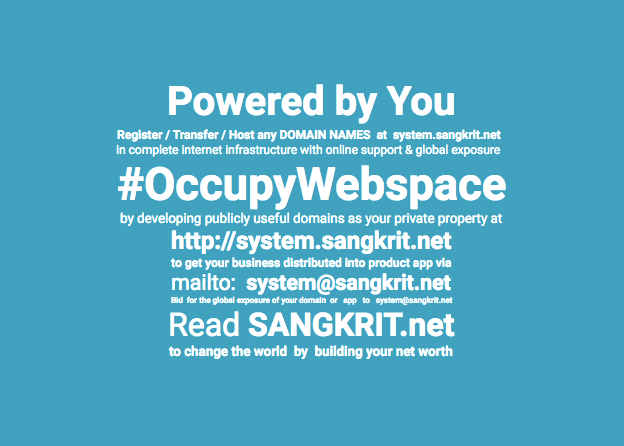 When WooCommerce is used with Managed WordPress at SANGKRIT.net takes ten to fifteen minutes to start a fully fleshed online store on the choice of your domain. To start with WooCommerce, you will need a WordPress site. Now use WordPress plugin installer to install WooCommerce plugin on your website. As soon the plugin is activated it guides you to a step-by-step process of configuring your online store. You would be able to add new products from your admin area dashboard PRODUCTS – ADD NEW page. All product listings can be accessed and edited from PRODUCTS -> ALL PRODUCTS page. PRODUCTS menu on admin area lets you manage all product attributes and categories. There are many free WooCommerce themes which can be searched and installed from WordPress theme installer. Still if you couldn’t find the perfect free theme for your website then buy a premium theme from theme forest etc. There are tons of free and premium plugins available to add more functionalities to your WooCommerce store. Free plugins are installed in the same way you installed WooCommerce on your WordPress site. Whereas premium plugins are first purchased, downloaded and then uploaded to your website for activation. Now if you face any problem, make use of Google or post your question in the comment form below.